Many a times, it has been seen that car owners either forget or ignore cleaning and maintaining their cars’ windscreen. 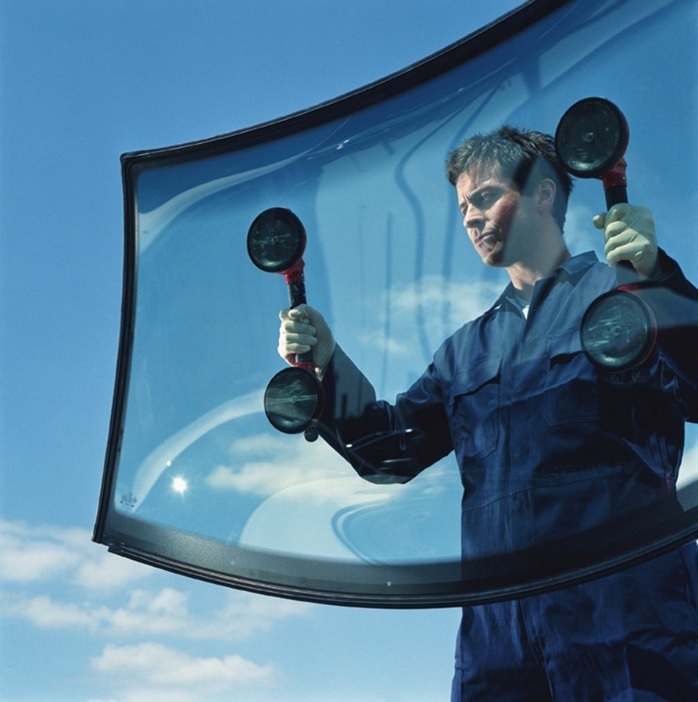 Ignoring small issues in windshield may lead to bigger problems, when it comes to safety. An unclean windscreen may lead to poor visibility, resulting into accident. Moreover, a dirty windscreen also affects the overall look of the car. Taking care of the windshield doesn’t always require a professional in every situation; one can even maintain and protect it themselves. It is always better to park a car in a parking lot or in garage. It not only protects the car from any sort of damage, but at the same time, it also protects the car from dust and dirt of surroundings. It may cost you a bit for parking your car in a garage, but it is better to invest that much for the safety of your car, than spending on the damages caused by any accident. Many a times, we have seen people parking their cars under trees. But very few realize that in such situation, their car’ windshield is prone to get damaged- either by fallen branches or due to debris. And even if it has happened, it is always recommended not to leave it like that, but take your car to professionals who will do your car glass repair. Australia has got several such auto glass repair service providers who are available 24×7 for delivering their service at your home or at any place through their mobile service. You can even pre-book their service and they will come at the appointed time and will repair or replace your car’s windscreen. Apart from this, they are also known for providing other services like tinting, etc. Direct exposure of sunlight is harmful for your car’s windshield. It is actually exposing the windscreen to high heat, thereby putting stress on it and degrading its physical integrity. So, it is best to keep your car in any safe shaded place, like garage or parking lot, away from the Sun. You might have not noticed but when you slam the doors of a car, glasses of the windows vibrate. And if this continues to go on, the day is not far when you will see cracks in your car’s windshield. Yes, doors of a car obviously need to be shut firmly, but also gently. It is very important to maintain high visibility on the road, or else it may lead to serious accident. Thus, it is essential to clean and maintain your car regularly using a microfiber cloth and cleaner. And it you want to give your car some extra gloss, then go for dabbing some vinegar in a piece of cloth and wipe it onto the windscreen and other glasses of your car. Just like you take care and maintain every vital thing in your life, similarly, maintenance of car and its parts are equally important. And most of all, do not forget to clean and maintain the windscreen of your car ever, as windscreen maintenance is as much important as the maintenance of the auto. 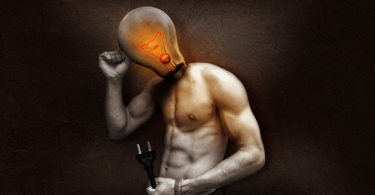 financial situation or particular needs and is General Advice only.